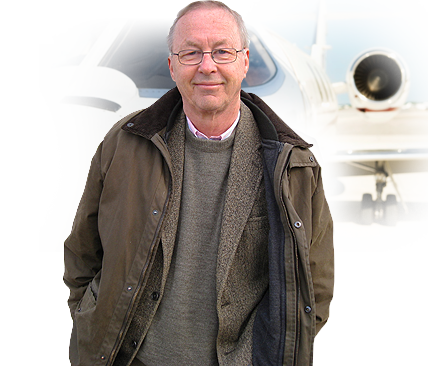 My name is Knut Larsson and I live at Ås, about 35 km south of Oslo in Norway. I have for almost 50 years been interested in the Air War over the Nordic area during World War 2. Much are today known about the War at sea and on land in this remote area between the Germans and their British and Russian counterparts. However litte is known about the War in the sky over the Nordic area.